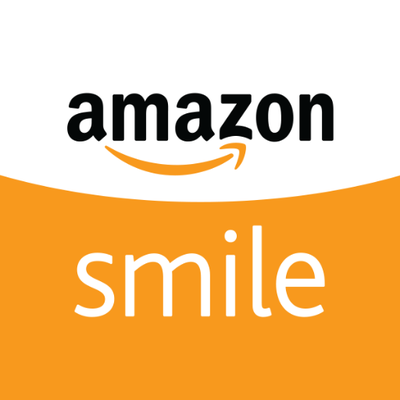 Emerald City Softball Association has teamed up with Amazon.com's Smile program! For all eligible purchases, half of a percent (0.5%) will be donated by Amazon.com to ECSA Open Division that you would normally make on amazon! Click here to go directly to ECSA's smile.amazon.com page! How to join the Amazon Smile Program? EASY! Simply go to smile.amazon.com and log in to your already established Amazon.com account, or sign up with amazon.com today! Once you are logged in, you will be prompted to choose a charity. You can pick ECSA Open Division by choosing your own Charitable Organization (see below). Once you have walked through the selection process, you will receive a confirmation alert! REMEMBER! 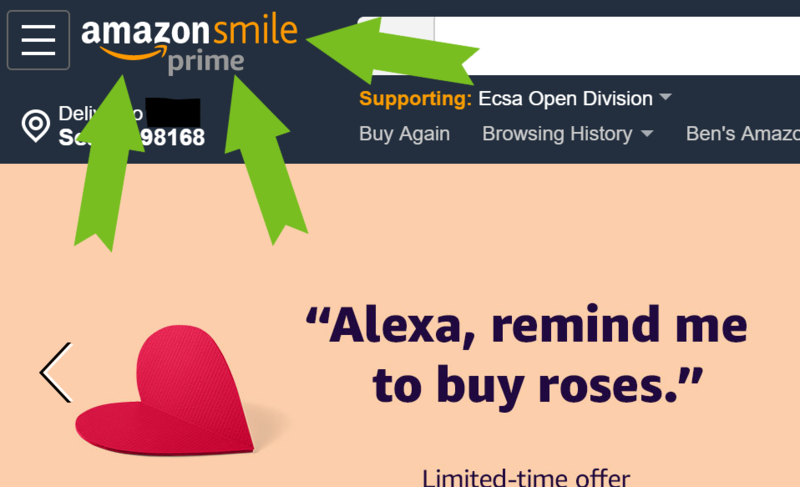 You won't be able to contribute to ECSA Open Division if you are not in smile.amazon.com for your order- so make sure that you have the Amazon Smile logo in the top left corner! How do I choose Amazon Smile on my mobile app? If you have the Amazon App installed you should remove it. To do this, tap and hold the app icon until it starts to jiggle. Tap the cross at the top left of the icon and confirm that you want to delete it. Don't worry, this will not delete your Amazon account or any of your settings. Now open Safari and go to smile.amazon.com. Tap the "share" button on the bottom of your screen. Tap the "Add to Home Screen" icon. You may need to swipe to the left to see this. For help with loading Amazon Smile on your Android phone, look to this helpful link. Thanks for supporting ECSA Open Division! For more information about the Amazon Smile program, please visit the Amazon Smile FAQ page, or contact Andy Rock at secretary@emeraldcitysoftball.org. Thank you for supporting Emerald City Softball Association!